This is only as current as the moment as you never know when the next world-class player is around the corner but here's my starting XI at June 2012. Commanded the 18 yard box like no other. Big, strong and intimidating, he had a stellar career playing almost 650 league games and capped for Denmark 129 times. The Kaiser ... his ability to read a game was exceptional. He was a great leader and he made everything look very simple - a sign of a great player. Oh, and reports suggest he was our one vote in the failed World Cup Bid! 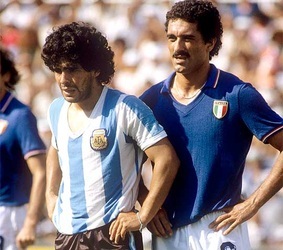 One of the toughest, if not the toughest, defender to play in the last thirty years. His ability to mark somebody out of the game was legendary. A tireless worker on the pitch with great flair in the right back position. 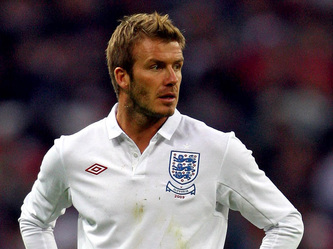 He is the most capped Brazilian player and the only man to play in three World Cup Finals - and winning two of them. 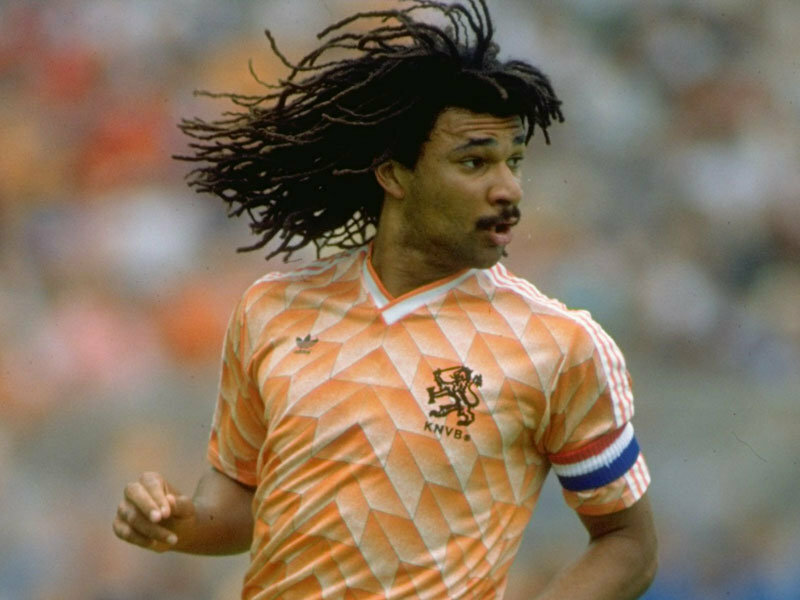 Ruud Gullit is someone I'd regard as one of the perfect athletes. He would have excelled in whichever sport he chose. He is an exceptional person who is a talented footballer, speaks six languages and has a genuine social conscience. Attacking midfielder who scored regularly and was a fantastic passer of the ball. Not only has he done the business on the field for almost 30 years, with one of the best free kicks in the world, he has also helped take football to another level in terms of global reach and appeal. What can I say about someone who was the complete package? They broke the mould with Pele. He was the leader of the highly successful Ajax in its glory years. Was technically very gifted and mentally very quick, which made him difficult to handle. He makes this list - and he's just 25. He was a great leader as a player and had everything except a right foot, but that didn't stop him from being the world's greatest player for 20 years.